Enter your email address below to receive a notification when GrandBox starts accepting new sign-ups! Enter your email address below to receive a notification when GrandBox is accepting new sign-ups again. 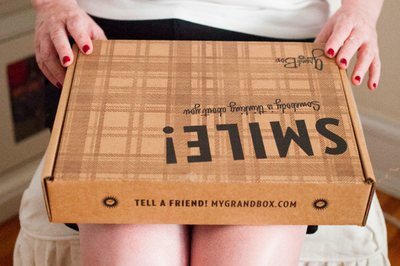 We regularly ship GrandBoxes near the 15th of every month (except some holidays, like Mother's Day and Christmas for example). 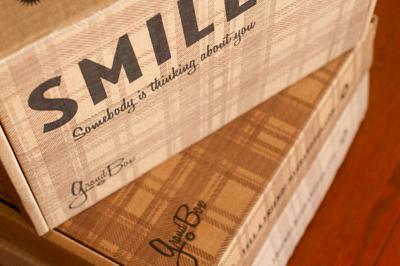 Send a smile to Grandma and Grandpa. Want to send your older loved one the perfect gift? 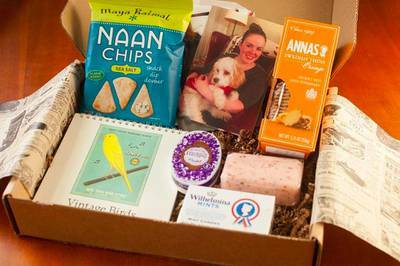 GrandBox is the original subscription box for your 65-and-older loved ones. 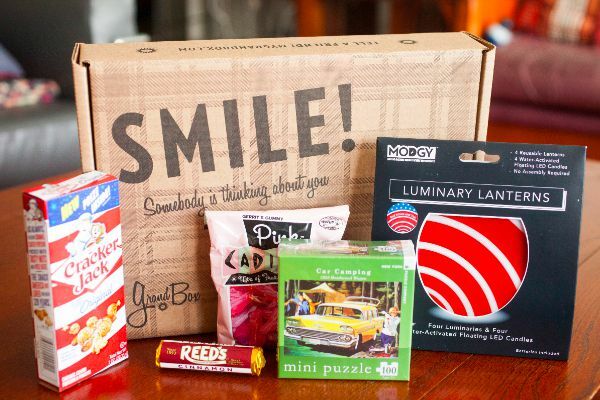 Each month has a theme that will surprise and put a smile on their face. 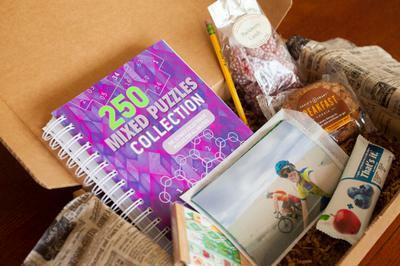 The best part: you can include 5 photos and a note in every box. Send something personal and special. Send an amazing gift this holiday season. 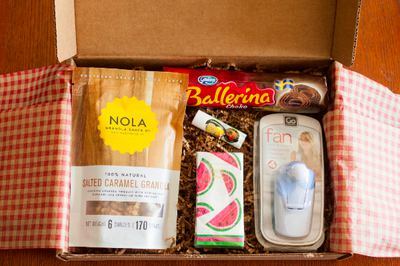 I love far from my grandmother and always wanted to send her treats to make her feel special. She absolutely loves the special packages as she says she feels like I am spoiling her! She loves the photos and the activity books that she gets. She also has visitors who frequent her home and its nice to have treats to share with them or new photos to show off. This box is a total win and a great idea!